Bristol, WI– July 25, 2014 - M.K. 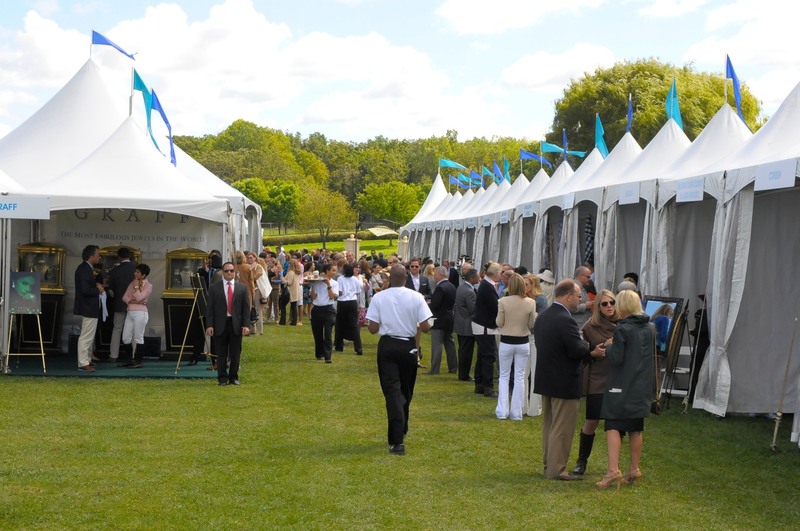 and J.B. Pritzker, in partnership with The Woman’s Board of Northwestern Memorial Hospital, will host the fifth Evergreen Invitational on Saturday, September 6, 2014. 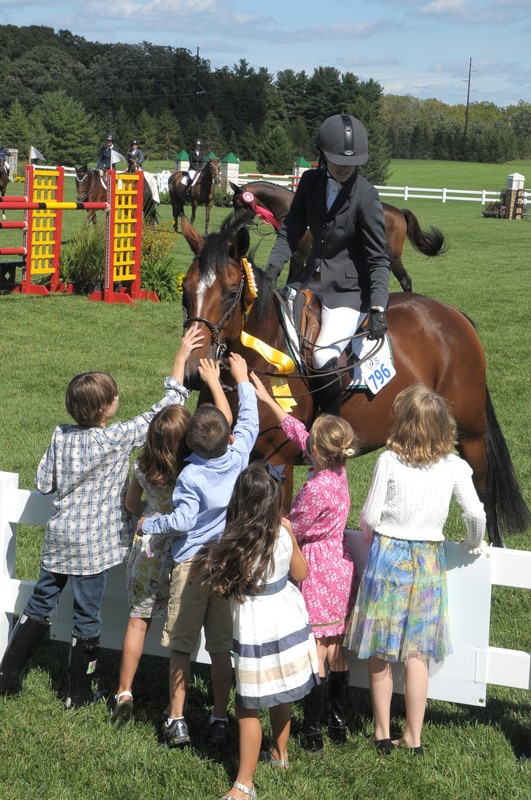 Riders of the highest caliber will compete for a $75,000 purse presented by Northern Trust, while juniors and amateurs will showcase their talents in the $25,000 Junior/Amateur Owner Classic sponsored by R. Bruce Duchossois and H ’n D Stables, Inc.
Over 600 guests experience this unique equestrian event from under the main tent while enjoying an exquisite luncheon provided by George Jewell Catering. 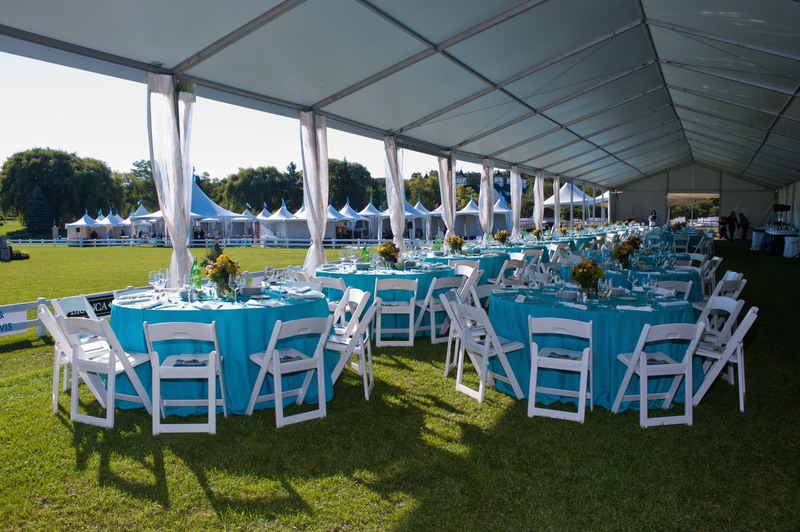 Since the inaugural Evergreen Invitational in 2007, over $4 million has been raised in support of women’s health services and research at Northwestern Memorial Hospital. 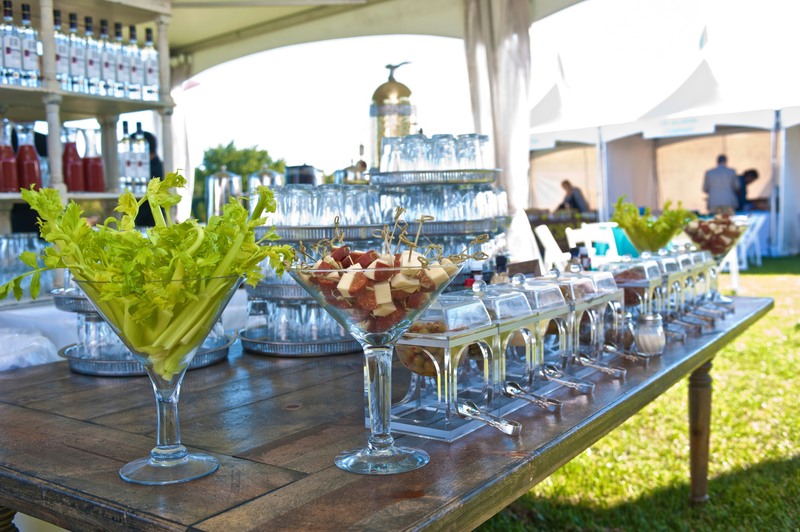 Enjoy a perfect day in the country on the beautiful 230-acre Evergreen Farm, strolling the Promenade of Shops from Nala’s Fromagerie to Graff Jewelers to the Bloody Mary Bar. 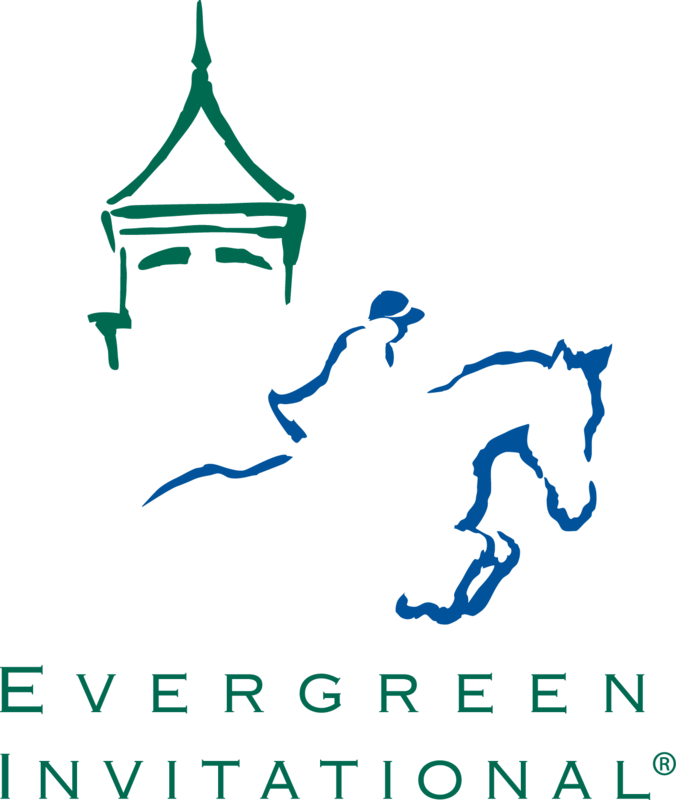 Please visit EvergreenInvitational.org for sponsorship opportunities and for more information. 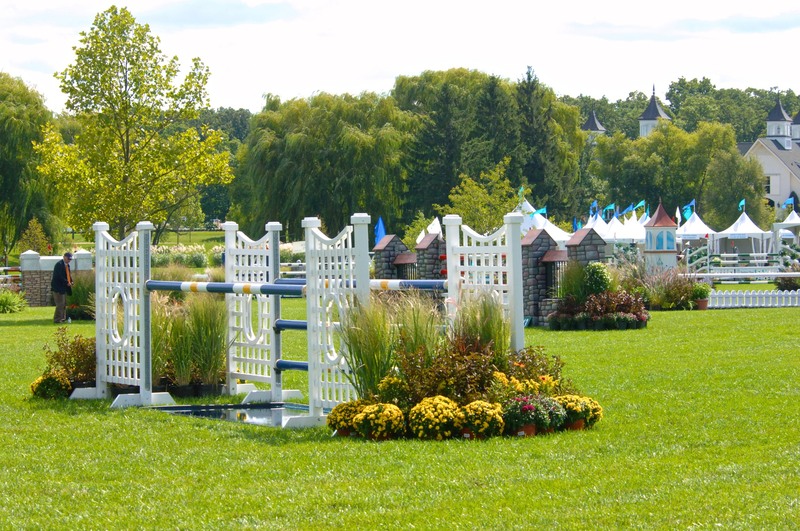 The course will be designed by highly-acclaimed FEI “I” rated course designer, Kenny Krome, who has course designed across the country including such notable places as WEF, WIHS, Devon, Kentucky, Vermont, Ocala, Legacy Cup, and Upperville. 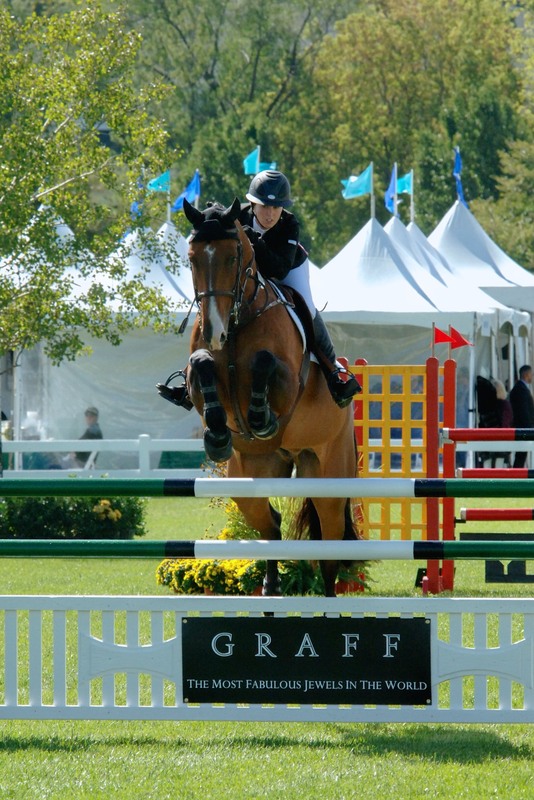 Meagan Nusz and Vesuvius, winners of the 2012 Junior/Amateur Owner Classic. 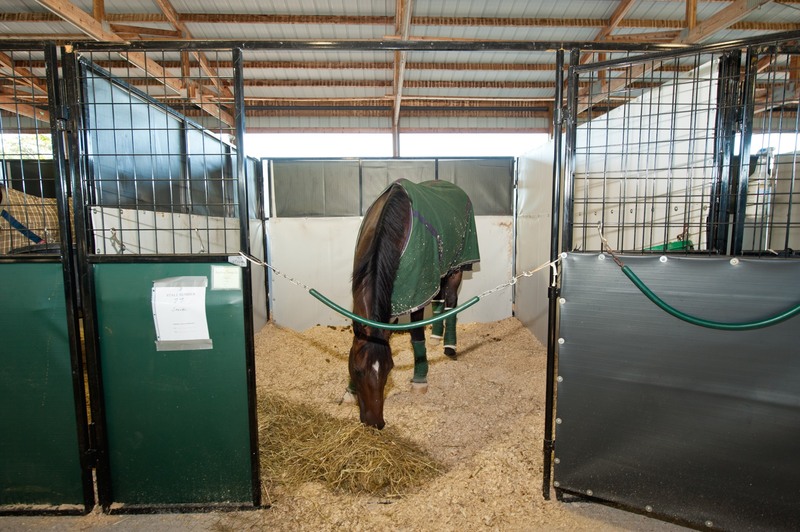 Riders amenities include complimentary stabling and all-day delicious catered food for riders, grooms, support staff, and owners - from make your own omelets to sandwiches, wraps and cookies. 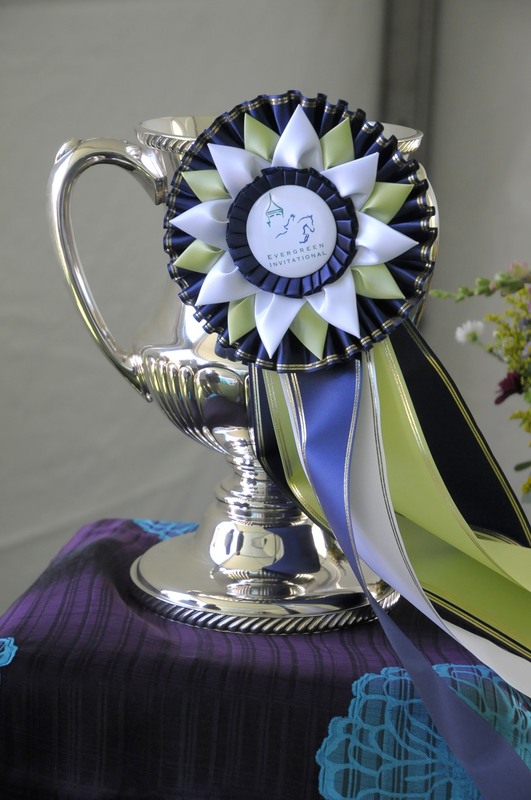 If you are interested in competing, please visit EvergreenInvitational.org for prize list and entry blank. For rider information please contact Katie Geraldi, Evergreen Farm Manager, atkt@evergreenfarm.net or 847-224-3854 cell or 262-857-8899 fax.